Need a place to keep all your notions? 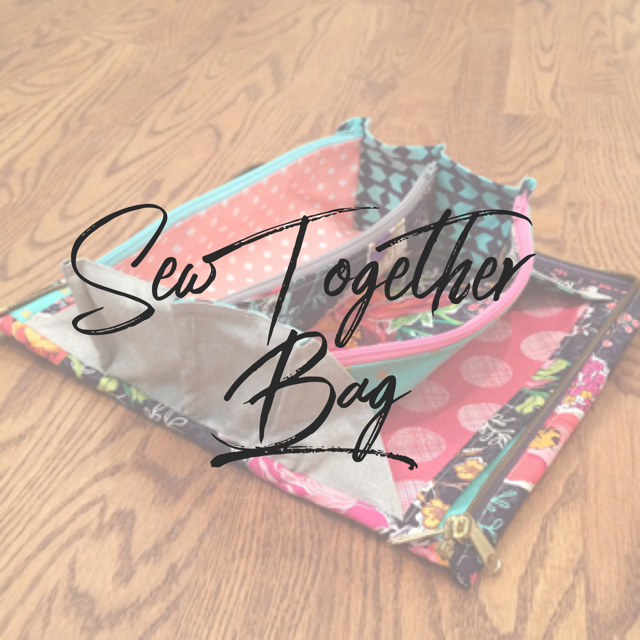 Join Fabricate Atlanta to make a modified version of this wildly popular bag that takes it to the next level. Kerrie will lead you through construction and share her new additions to the pattern that allow it to open flat and gives you even more pockets than the original! Prerequisite: This class is perfect for “advanced beginners” and assumes that you’ve completed our Sewing 101 course or have similar skills.